Joe Ciccarelli, a retired FBI special agent, is taking over as the Huntington Police Department’s new police chief, Metro News reports. 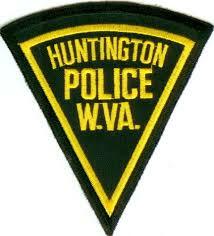 Ciccarelli got his start in law enforcement with the Huntington Police Department in West Virginia. Ciccarelli joined the FBI in 1984. U.S. Attorney Booth Goodwin said Huntington made a good choice. Posted: 9/30/14 at 9:10 AM under FBI.